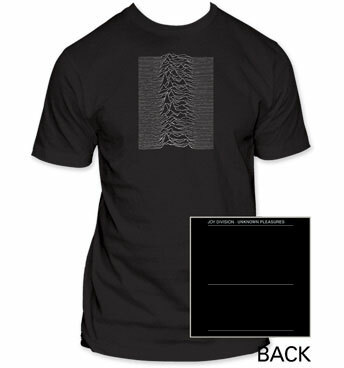 Black and white Joy Division - Unknown Pleasures 1 mens t-shirt. 100% cotton. 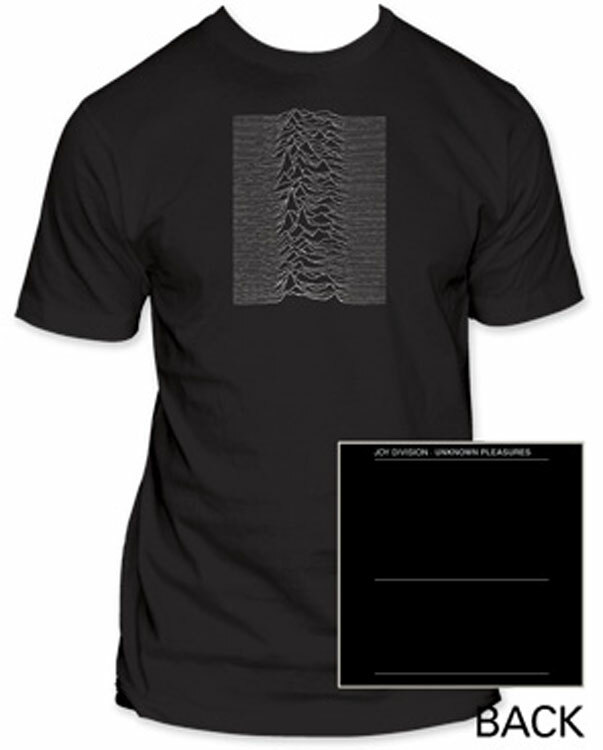 By Impact Merchandising.